Business Forum at VCU features Mr. Peanut! 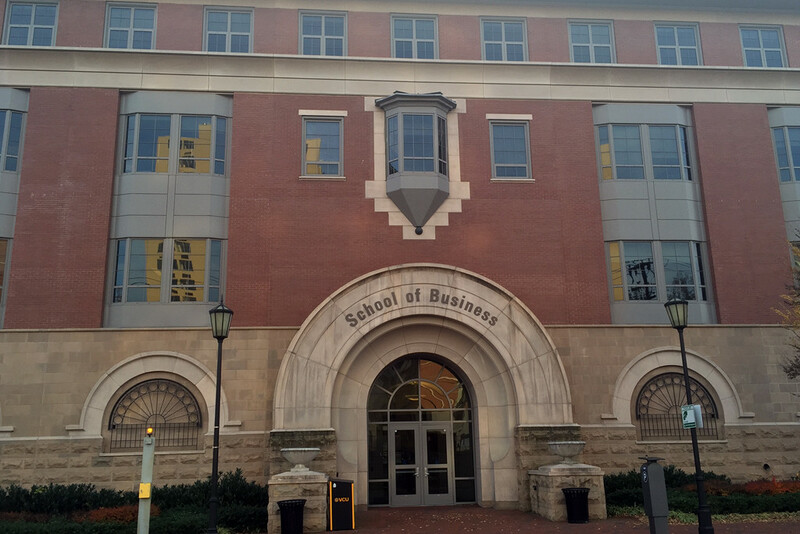 10 DecBusiness Forum at VCU features Mr. Peanut! Clay Hamner will be a guest speaker at the VCU School of Business January 20, 2016 at the Virginia Family and Private Business Forum. The title of the speech is "Brand Succession: Are you leaving a legacy or a time bomb?" This is the first time the Business Forum has had a marketing company speak to this group of distinguished Virginians. The topic will cover how business owners choose their successors and the attributes that are necessary to keep their company moving forward. The main focus will be on innovation and the requirements of the next generation of leadership. Another of the topics is Hamner's own family history. An artistic innovator, Fred Dabney, Clay's grandfather entered a contest at Planter's Peanuts in 1919 and won a $25.00 prize for updating Mr. Peanut with a monocle, top hat, and spats. 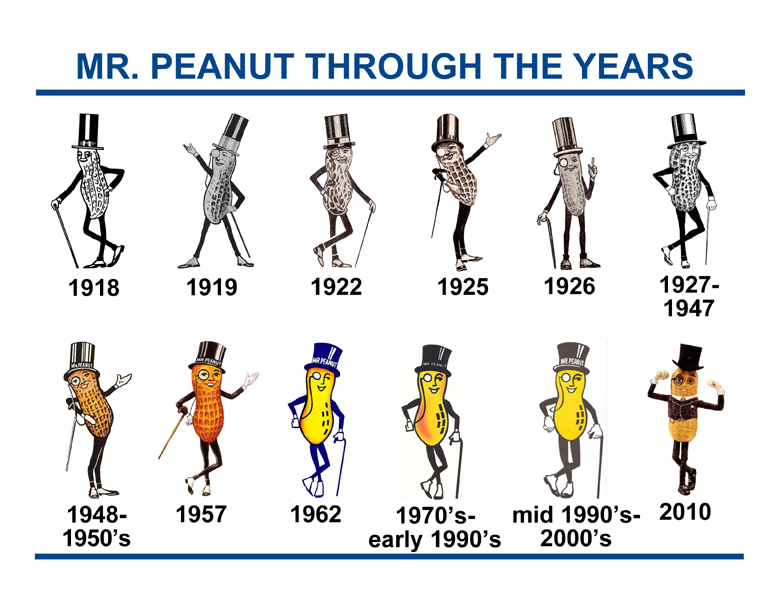 Mr. Peanut has gone through many updates in the 1900s and 2000s. This image shows the metamorphosis over the past 100 years. Other topics of discussion at the Family Business Forum will include certain aspects of innovation that are beneficial to the discovery, creation, implementation, and measurement of any marketing plan. Examples of innovators are Bill Gates of Microsoft, Steve Jobs of Apple, Mark Zuckerberg of Facebook, and Warren Buffett of Berkshire Hathaway. Technological changes in the last decade of the 20th century have allowed for significant changes in communication affecting how and to whom we market products and services. Is your company prepared to market during the next decade? Lythos Studios can help you prepare.